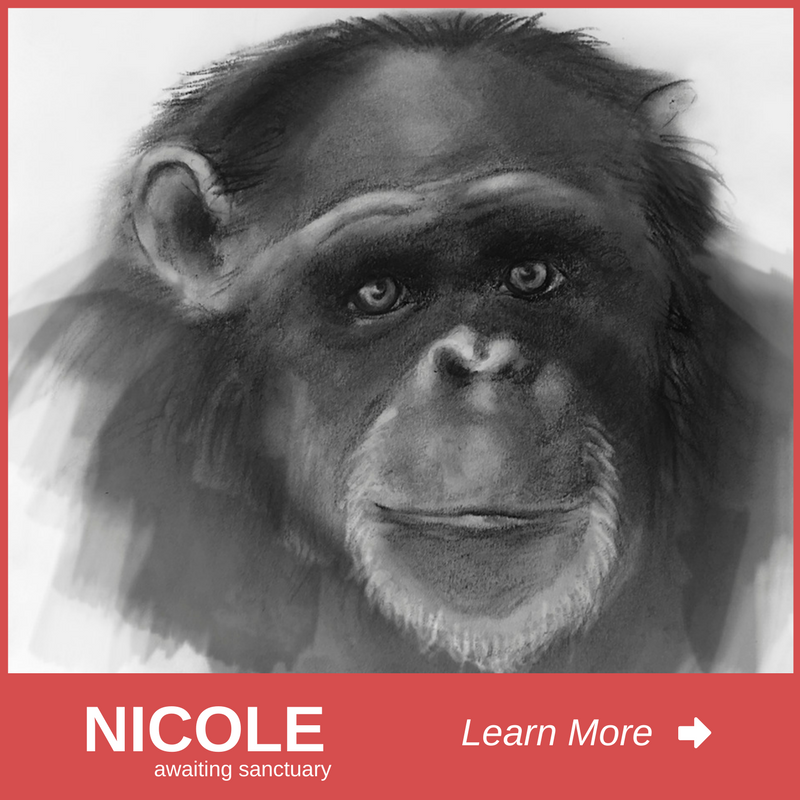 Click on the images to learn more about some of the chimpanzees who we’ve helped move out of the lab, and others who still need your help. 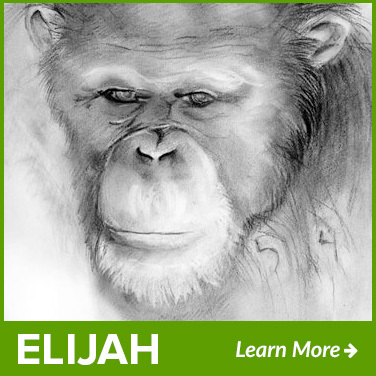 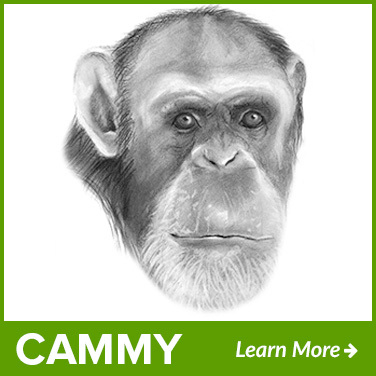 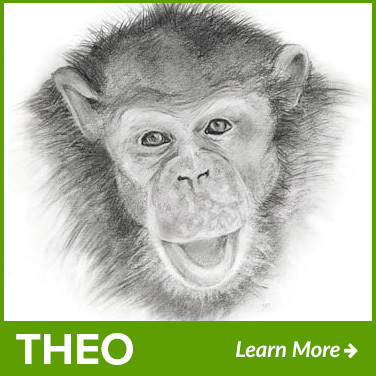 These images, illustrations, and medical summaries are based on the chimps’ lab records. 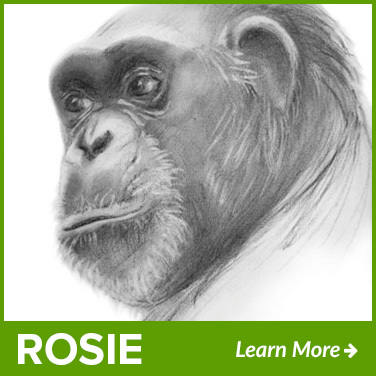 With help from the Chimpanzee Sanctuary Fund, many of these survivors have been given a better future. 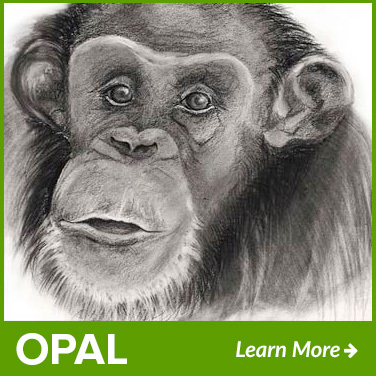 Your donation will help change lives!